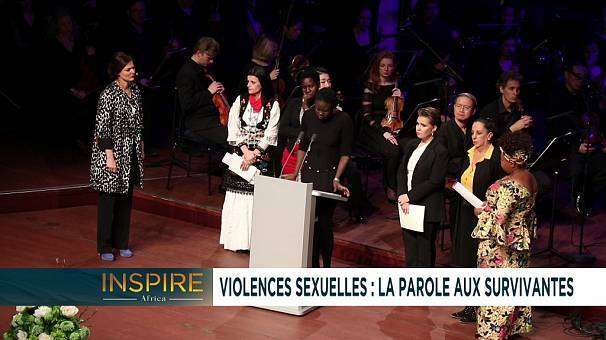 A few weeks ago, Luxembourg hosted the first edition of the Stand, Speak, Rise up forum to end sexual violence in fragile environments. 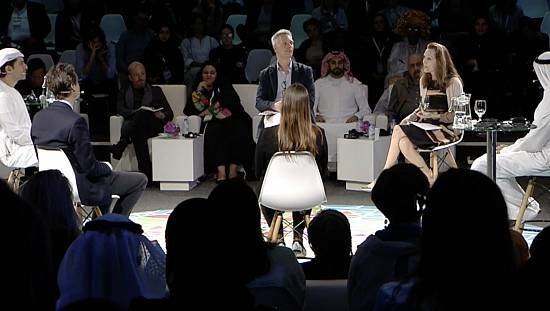 A platform designed “to connect stakeholders and survivors” and contribute to finding innovative and lasting solutions to this plague. 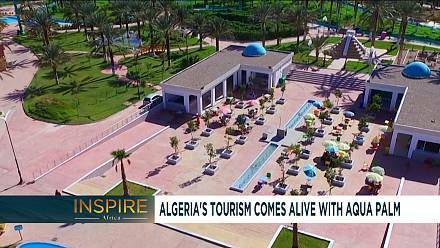 Every week Inspire Middle East brings you unmissable stories from across a region bursting with new energy. 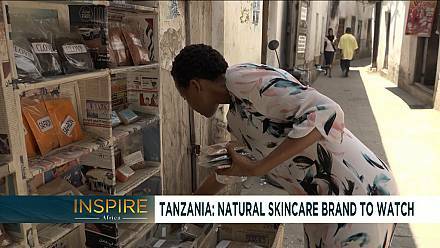 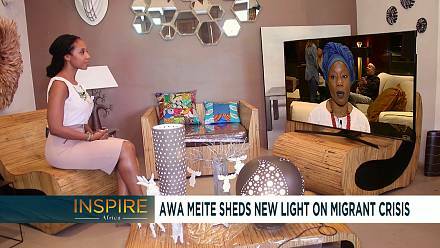 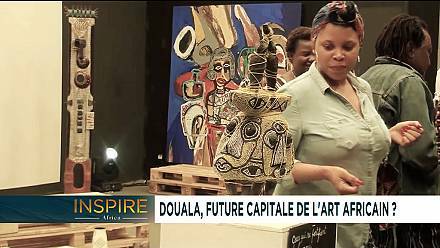 Africanews' Middle East show, explores cutting edge innovation , tech, fashion, lifestyle and culture; introducing you to the region's trend setters and game changers. 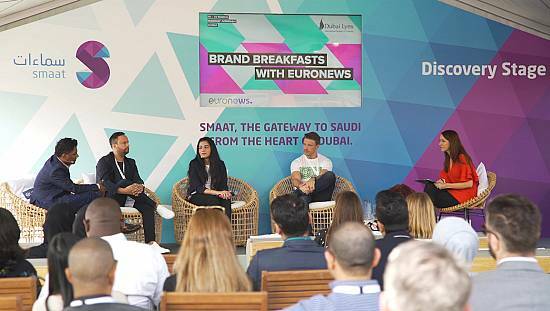 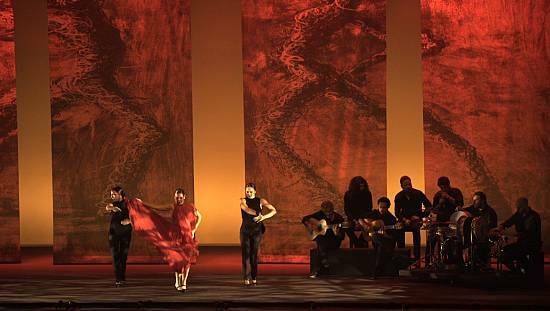 Inspire Middle East showcases new voices, and vibrant storytelling from across the business and cultural spectrum, connecting people in the region with those around the world.